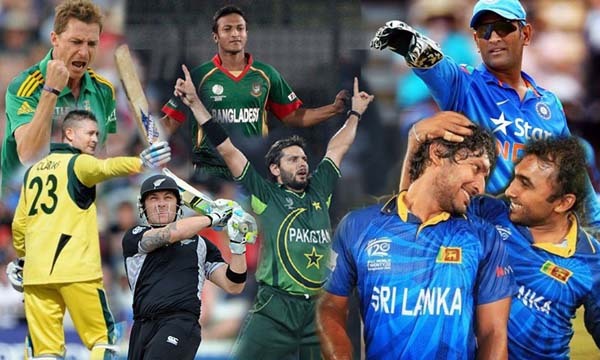 The captain of a cricket team is considered the most important person. 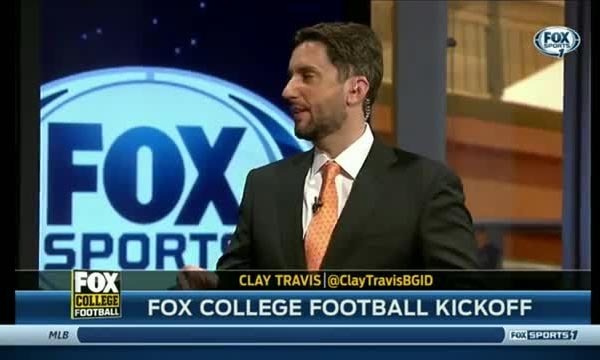 This is because he is the major decision maker of the team. From deciding on whether the team will field or bat after winning the toss, to selecting the team line up, a captain has to go make strategies and plans, to ensure that his team gives a good fight, and preferably win the match. One Day Matches are quite definite, considering that majority of the matches end in the victory of one team and the loss of another, and draws are pretty rare. 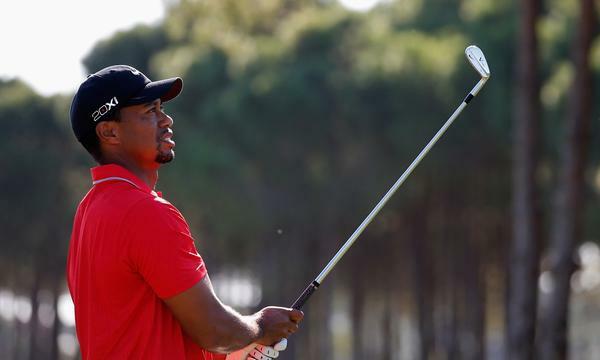 Besides, all the major tournaments in the world are in the one day format, like the ICC World Cup. Let us take a look at the Top 10 Cricketers with Most One Day Matches as Captain. Former South African cricket player Hansie Cronje captained the South African national cricket team in 138 One-Day International matches in his active cricketing career between 1994 and 2000, and is inducted in the tenth place in our list of top 10 cricketers with most one day matches as captain. He won a total of 99 One Day International matches in his career as the captain of the national team while facing 35 ODI losses. 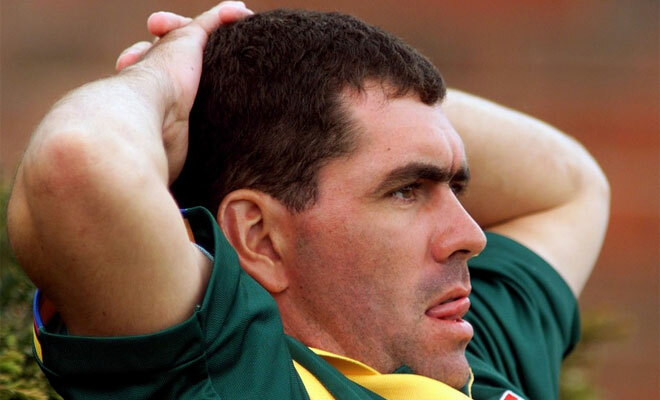 Hansie Cronje had just 1 tied match with opponents and had 3 One Day International matches with no result in his whole career as the captain of the South African cricket team. Hansie Cronje achieved a winning percentage of 73.70 during his career as the captain of his national cricket team. Legendary former Pakistani cricket player Imran Khan captained the Pakistani national cricket team in 139 One-Day International matches in his active cricketing career between 1982 and 1992, and is inducted in the ninth place in our list of top 10 cricketers with most one day matches as captain. He won a total of 75 One Day International matches in his career as the captain of the national team while facing just 59 ODI losses. Imran Khan has just 1 tied match with opponents and has 4 One Day International matches with no result in his whole career as the captain of the Pakistani cricket team. 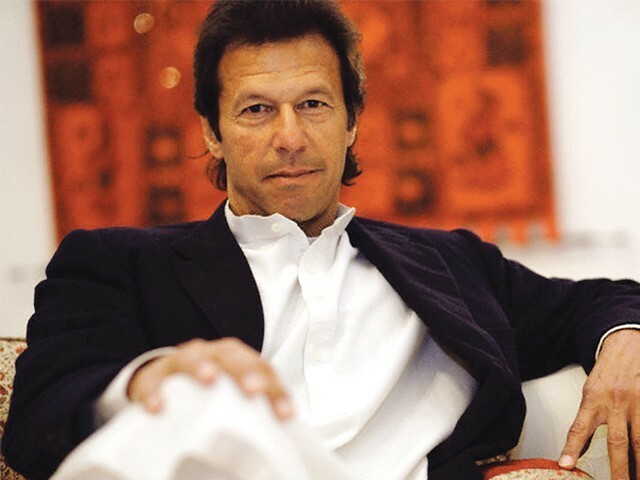 Imran Khan achieved a winning percentage of 55.92 during his career as the captain of his national cricket team. 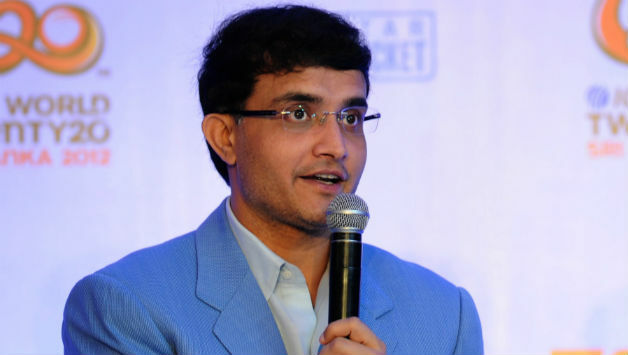 Retired Indian cricket player Sourav Ganguly captained the Indian national cricket team in 147 One-Day International matches in his active cricketing career between 1999 and 2005, and is inducted in the eighth place in our list of top 10 cricketers with most one day matches as captain. He won a total of 76 One Day International matches in his career as the captain of the national team while facing just 66 ODI losses. Sourav Ganguly has no tied matches with opponents but has 5 One Day International matches with no result in his whole career as the captain of the Indian cricket team. Sourav Ganguly achieved a winning percentage of 53.52 during his career as the captain of his national cricket team. Former South African cricket player Graeme Smith captained the South African national cricket team in 150 One-Day International matches in his active cricketing career between 2003 and 2011, and is inducted in the seventh place in our list of top 10 cricketers with most one day matches as captain. He won a total of 92 One Day International matches in his career as the captain of the national team while facing 51 ODI losses. Graeme Smith has just 1 tied match with opponents and has 6 One Day International matches with no result in his whole career as the captain of the South African cricket team. 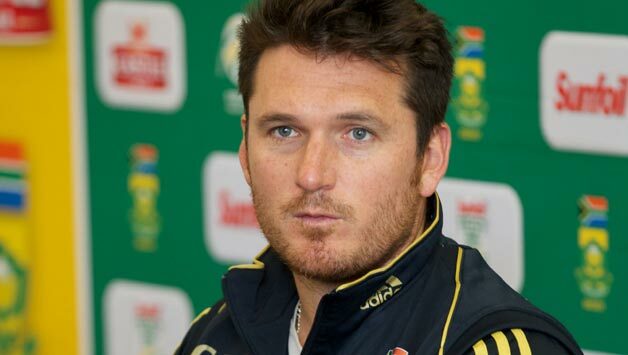 Graeme Smith achieved a winning percentage of 64.23 during his career as the captain of his national cricket team. Former Indian cricket player Mohammad Azharuddin captained the Indian national cricket team in 174 One-Day International matches in his active cricketing career between 1990 and 1999, and is inducted in the sixth place in our list of top 10 cricketers with most one day matches as captain. He won a total of 90 One Day International matches in his career as the captain of the national team while facing just 76 ODI losses. Mohammad Azharuddin has just 2 tied matches with opponents and has 6 One Day International matches with no result in his whole career as the captain of the Indian cricket team. 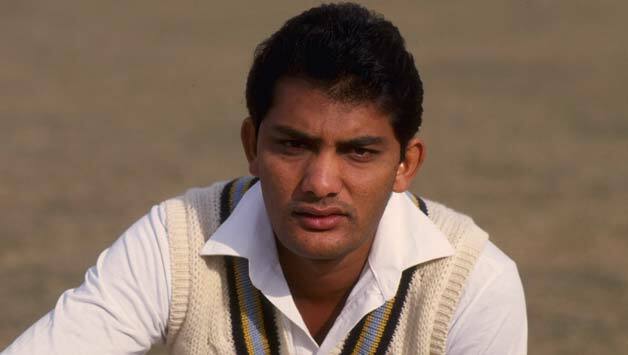 Mohammad Azharuddin achieved a winning percentage of 54.16 during his career as the captain of his national cricket team. Retired Indian cricket player Mahendra Singh Dhoni captained the Indian national cricket team in 178 One-Day International matches in his active cricketing career between 2007 and 2015, and is inducted in the fifth place in our list of top 10 cricketers with most one day matches as captain. He won a total of 100 One Day International matches in his career as the captain of the national team while facing just 63 ODI losses. MS Dhoni has just 4 tied matches with opponents and has 11 One Day International matches with no result in his whole career as the captain of the Indian cricket team. 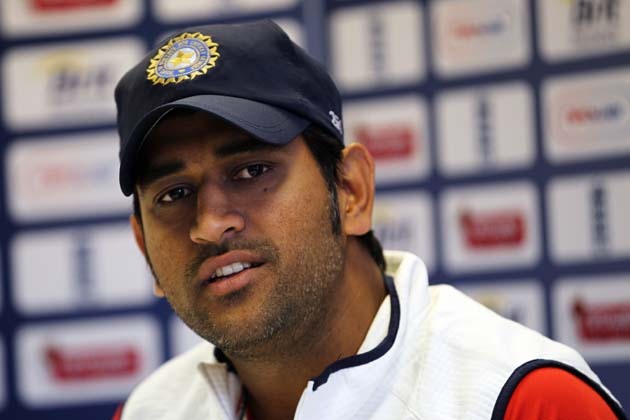 Mahendra Singh Dhoni achieved a winning percentage of 61.07 during his career as the captain of his national cricket team. 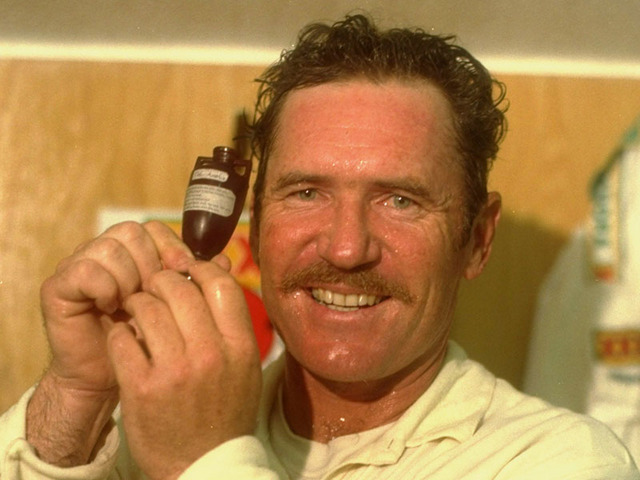 Legendary former Australian cricket player Allan Border captained the Australian national cricket team in 178 One-Day International matches in his active cricketing career between 1985 and 1994, and is inducted in the fourth place in our list of top 10 cricketers with most one day matches as captain. He won a total of 107 One Day International matches in his career as the captain of the national team while facing just 67 ODI losses. Allan Border has just 1 tied match with opponents and has 3 One Day International matches with no result in his whole career as the captain of the Australian cricket team. Allan Border achieved a winning percentage of 61.42 during his career as the captain of his national cricket team. Former Sri Lankan cricket player Arjuna Ranatunga captained the Sri Lankan national cricket team in 193 One-Day International matches in his active cricketing career between 1988 and 1999, and is inducted in the third place in our list of top 10 cricketers with most one day matches as captain. He won a total of 89 One Day International matches in his career as the captain of the national team while facing 95 ODI losses. Arjuna Ranatunga has just 1 tied match with opponents and has 8 One Day International matches with no result in his whole career as the captain of the Sri Lankan cricket team. Arjuna Ranatunga achieved a winning percentage of 48.37 during his career as the captain of his national cricket team. Former New Zealand’s cricket player Stephen Fleming captained the New Zealand national cricket team in 218 One-Day International matches in his active cricketing career between 1997 and 2007, and is inducted in the second place in our list of top 10 cricketers with most one day matches as captain. He won a total of 98 One Day International matches in his career as the captain of the national team while facing 106 ODI losses. Stephen Fleming has just 1 tied match with opponents and has 13 One Day International matches with no result in his whole career as the captain of the New Zealand cricket team. 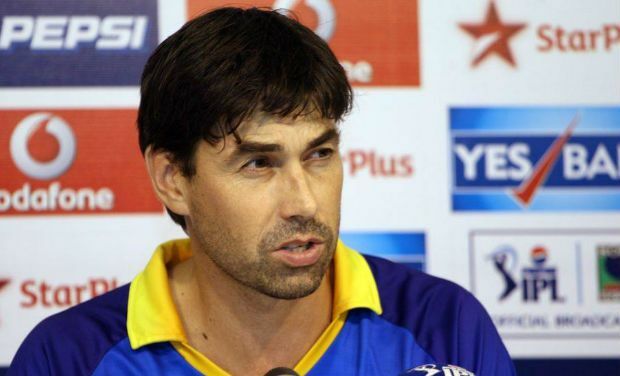 Stephen Fleming achieved a winning percentage of 48.04 during his career as the captain of his national cricket team. Former Australian cricket player Ricky Ponting captained the Australian national cricket team in 230 One-Day International matches in his active cricketing career between 2002 and 2012, and is inducted in the top place in our list of top 10 cricketers with most one day matches as captain. He won a total of 165 One Day International matches in his career as the captain of the national team while facing just 51 ODI losses. Ricky Ponting has just 2 tied matches with opponents and has 12 One Day International matches with no result in his whole career as the captain of the Australian cricket team. 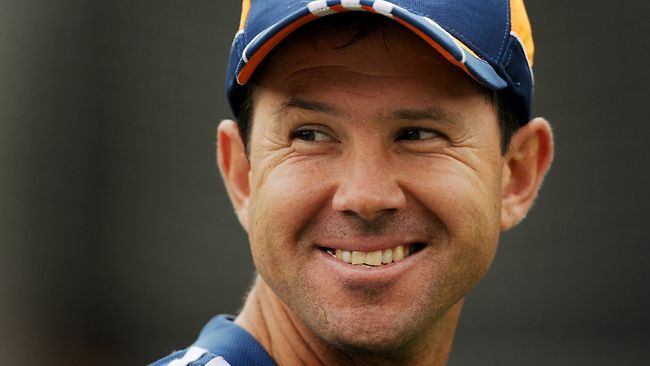 Ricky Ponting achieved a winning percentage of 76.14 during his career as the captain of his national cricket team. Every captain has his own style of leading his team. Some take an aggressive approach, such as Sourav Ganguly who was known as the Tiger, while others take a calm approach, like MS Dhoni, who is often known as Captain Cool. What’s important is that, every captain must maintain his own standard of cricket on the field too, and make significant contributions, while handling the pressure of meeting the expectations of the entire country from the team that he is leading from the front.